Showing recent results 196 - 210 of 675 products found. A full featured DisplayPort pattern generator. It enables the engineer to define the video timing and the used pattern in full detail. Since both timings and patterns are maintained in he controlling PC, the amount of stored timings and patterns is unlimited. 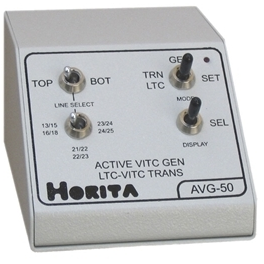 Analog composite video and generates standard SMPTE VITC time code and inserts it into the first few lines of active video rather than into the vertical interval where normal VITC is located. 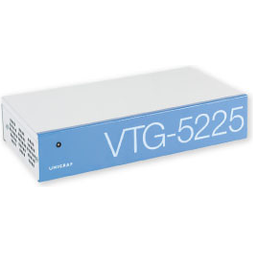 This allows the VITC time code to be recorded on various digital video recorders that record the picture content but do not record the actual vertical interval portion of the video signal and in this way allows you to use these digital video recorders to record high quality video and VITC time code. 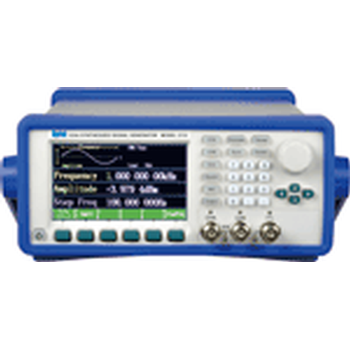 Designed for power induction testing at line frequencies of 50 and 60Hz. 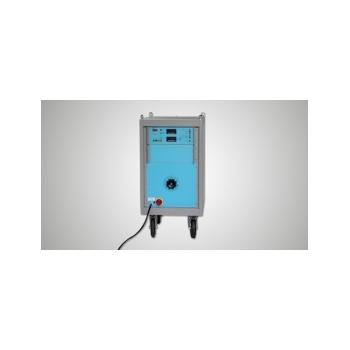 Power induction tests need only be performed at the frequencies of the public power supply or railway power of the country of application. Basic and enhanced level tests can be performed. 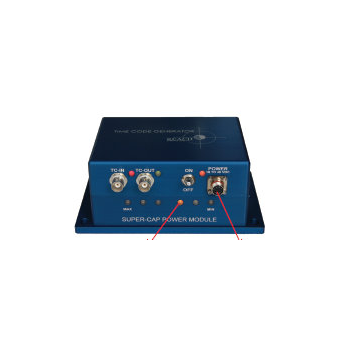 500fs RMS phase jitter for stringent noise requirements. 30mA core current consumption. Any-in, any-out frequencies with 4 fractional dividers. No external memory needed – 4 configurations available in OTP. 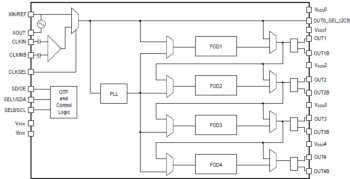 I2C programmable. 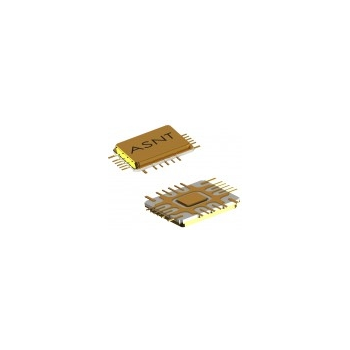 PCIe Gen 1/2/3 standard-compliant. 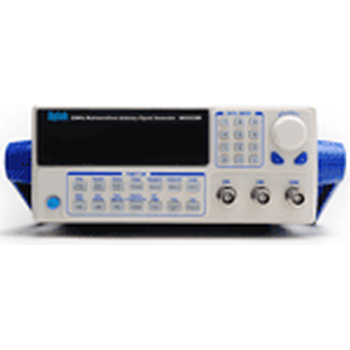 As Rigol''s RF first signal source, the DSG3000 series offers standard AM/FM/M analog modulation, as well as options for I/Q modulation and I/Q baseband output. 3 GHz / 6 GHz versions available. Optional I/Q modulation and I/Q baseband outputs. USB/LAN/GPIB interfaces standard. Supports LXI-C and SCPI command set. AM/FM/M modulation standard. Standard pulse modulation. Pulse train generator option. Voltage dips, short interruptions or voltage fluctuations in the public supply networks can affect electronic and electrical equipment to a large extent. 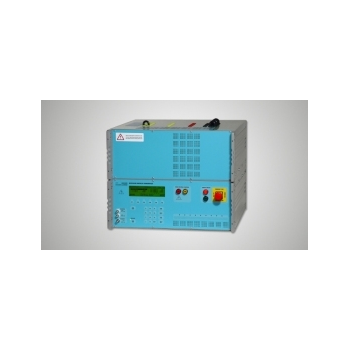 The AC-tests for this are defined in IEC / EN 61000-4-11 and the DC test in the IEC / EN 61000-4-29. 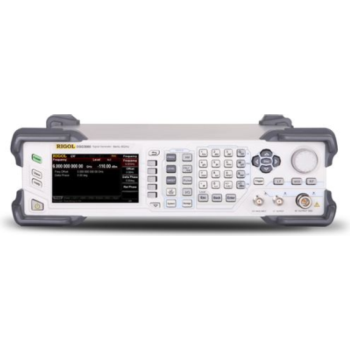 MIPI M-PHY and D-PHY source or receiver test often require complex sequences which interleave high-speed (HS) and low-power (LP) data, which is complicated to impossible to implement only with dedicated high-speed equipment. The DSGA fills this gap by generating the LP data, while at the same time triggering on and recording the PWM-encoded response from the DUT. The primary application is to bring the DUT into test mode, and to read the frame- and error counters from the DUT. Reach Technologies Inc. has leveraged 15 years of test and measurement product development experience into its newRugged Time Code Generator ("RTG"). 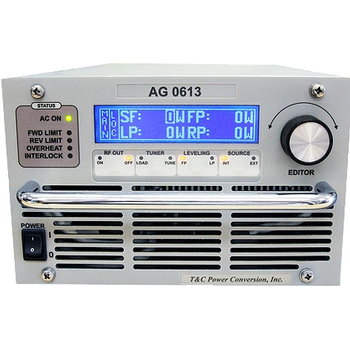 This extremely reliable and robust RTG is a source of IRIG-A/B, GPS-Have Quickor IEEE 1588 time code. The unit can be synchronized to a variety of external time sources. 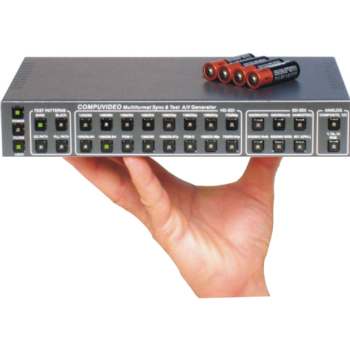 With the optional Super-Cap orBattery Power Module options the unit can operate without external power for extended periods of time. Advanced Science and Novel Technology, Co., Inc.